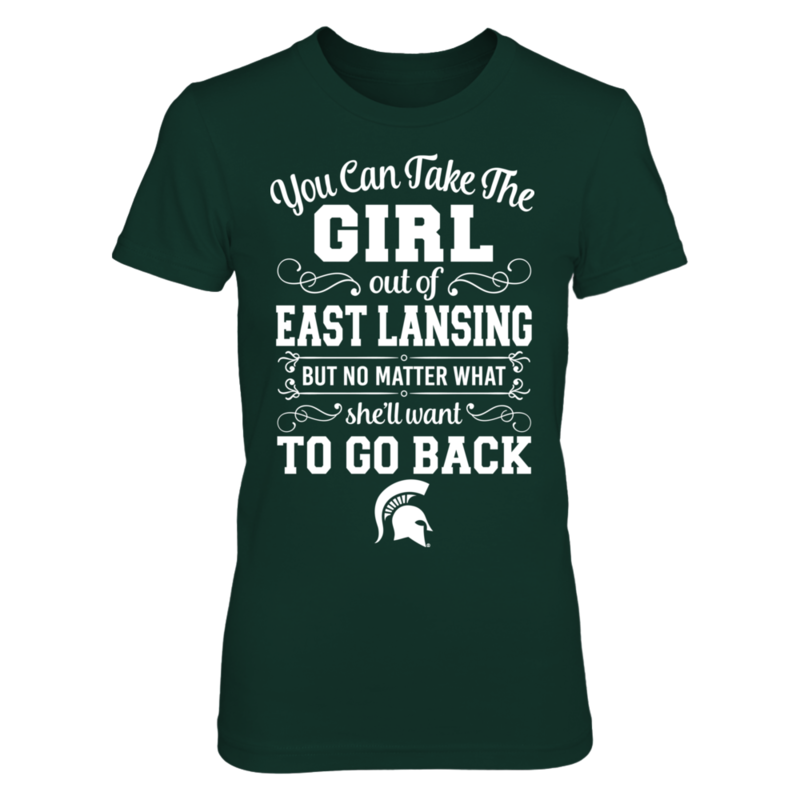 Each MICHIGAN STATE SPARTANS: Michigan State Spartans – You Can Take The Girl Out Of East Lansing But She'll Want To Go Back fanatics design is custom-made and printed when the countdown ends. Popular designs may be available on our site after the campaign! MICHIGAN STATE SPARTANS: It's A Green & White Thing!